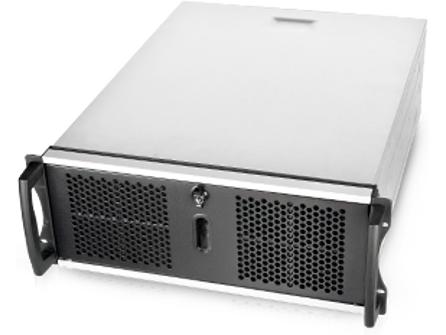 4U Chenbro Rackmount Chassis Cases from TMC UK. Call our experts today for your free, no-obligation quotation and more information on the Supermicro products we have on offer. supports Rackmount and Stand-alone installations for wide-range IPC and server applications. Its compact size make it ideal for space-sensitive industrial applications. Featuring 48 x 3.5" top-load HDD bays and 6Gb/s SAS Expander backplane. 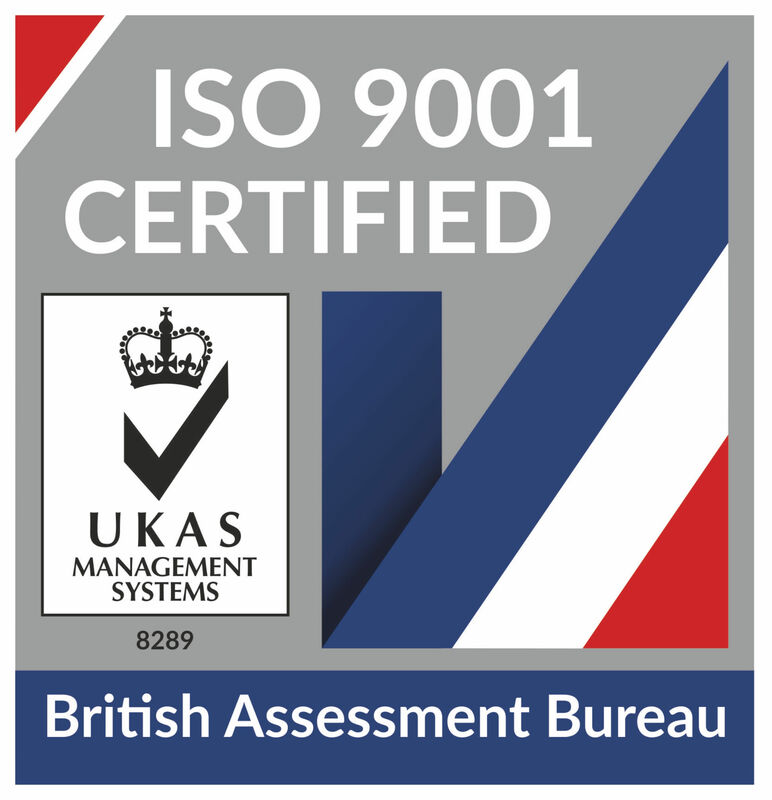 © 2019 TMC Technology UK Co. Ltd. All Rights Reserved.